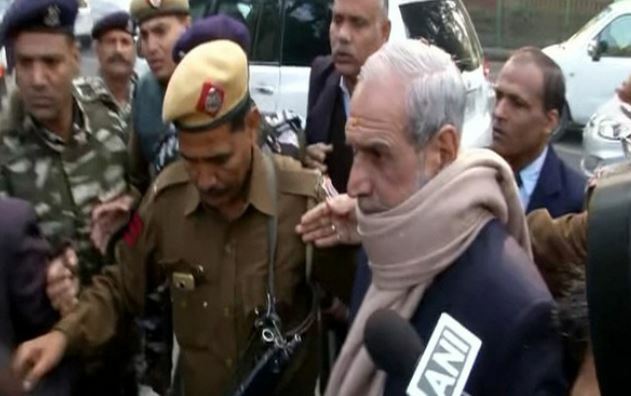 New Delhi: Congress leader Sajjan Kumar on Thursday appeared before Patiala House Court for hearing in the 2nd case registered by CBI on the recommendation of Nanavati Commission. 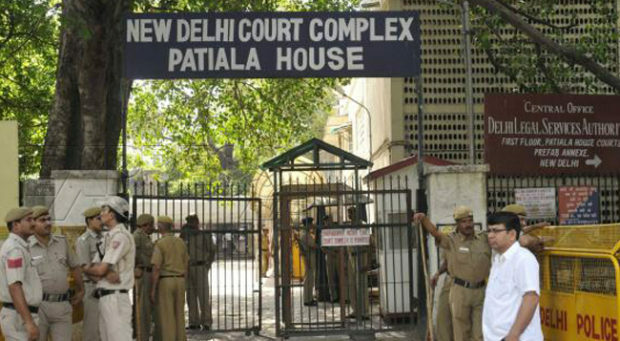 Hearing was adjourned as Sajjan Kumar's main counsel Anil Sharma didn't appear before Patiala House Court today for cross examination of witnesses in the case. Earlier this month, on December 17, the Delhi High Court, while hearing the first case, convicted and sentenced Kumar to life imprisonment.